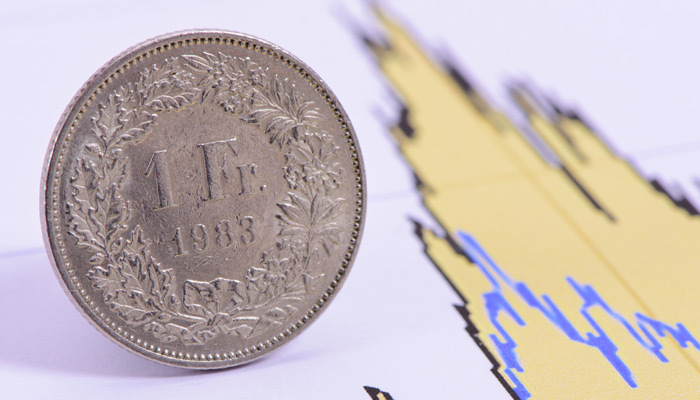 Home › 1) SNB and CHF › Can The SNB Make Profit On Currency Reserves ? 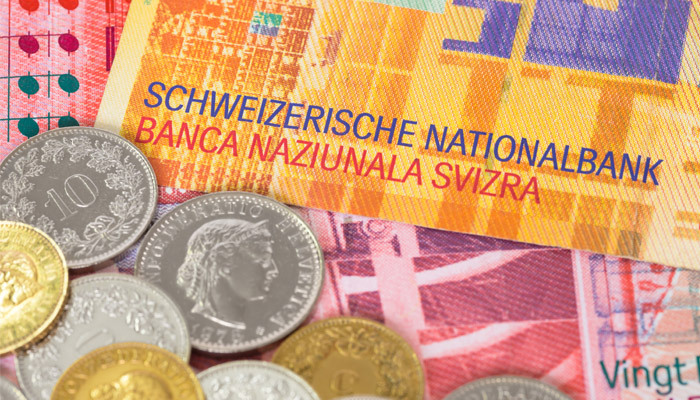 Can The SNB Make Profit On Currency Reserves ? We determine the main criteria with which markets evaluate currency prices. We focus on explaining the differences between the carry trade era (or like Ben Barnanke called it “The Great Moderation”) and the period after the financial crisis. a stronger Euro zone GDP growth than the Swiss one. Last Sunday the “Sonntagszeitung” was triumphing. The EUR/CHF has moved over 1.21. The paper claimed that the SNB did not need to print francs and the 25 “heroes” around SNB president Thomas Jordan can relax for some hours. 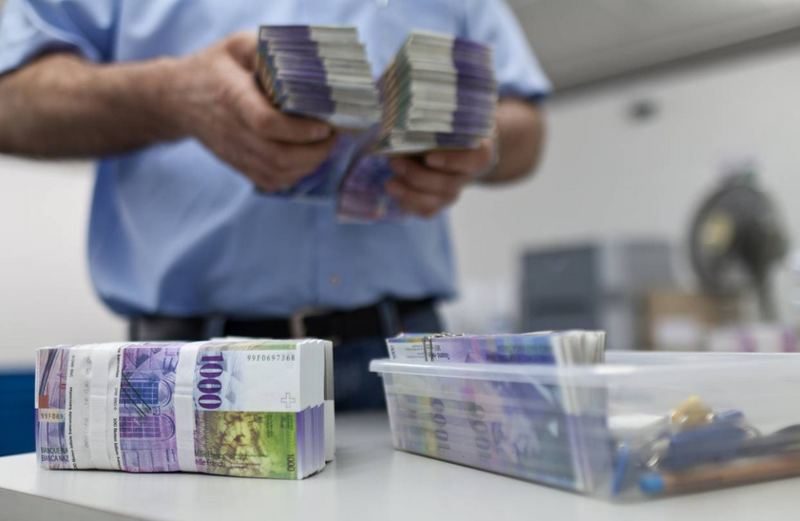 The SNB and with her, the Swiss confederation and the cantons would soon be able to receive big gains: at EUR/CHF of 1.28 the SNB would have a profit of 20 billion francs. Blattner adds that when the ECB finally implements the Bazooka, then the SNB should remove the EUR/CHF floor, because it will not be needed any more. Some days later Citibank comes out and claims that the SNB could leave the franc to market forces. 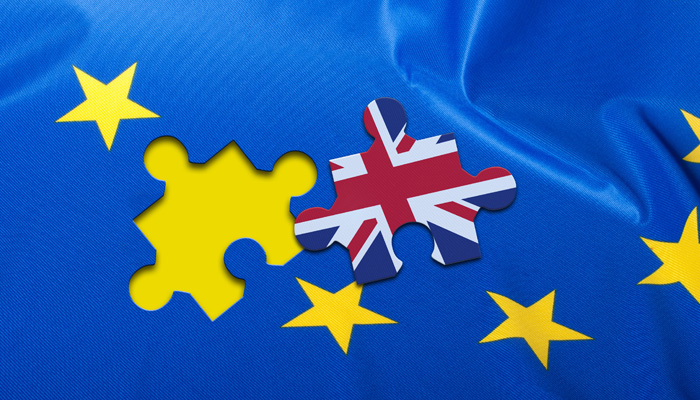 According to Citi, the European economy has strongly improved in the last six weeks. We only see a stronger euro based on data that was available already before (see our post “Why the euro has recovered?”). The strong euro phase will be finished soon because interest rates differentials (0.75% ECB vs. 0.15% Fed) are too low. More bad euro zone data is still to come (see details). 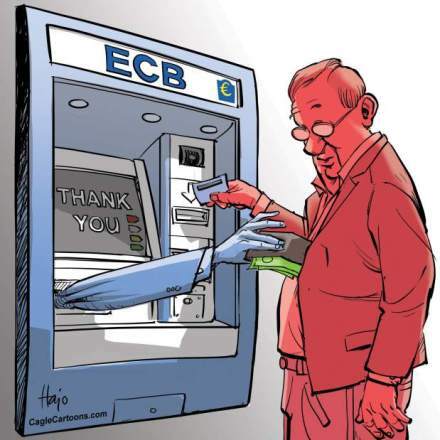 After the ECB decided the lira-isation of monetary policy, i.e. 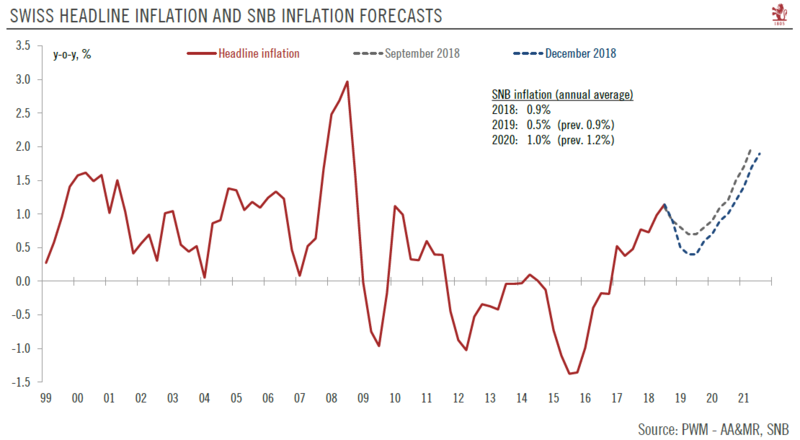 low growth (enforced by conditionality and austerity) and high inflation (sooner or later caused by monetary expansion), we expect further inflows into the Swissie in the next weeks. These inflows will come especially from rich German investors, who want to protect their wealth from the ECB inflationary policy. When a Russian client asked me, if now the euro crisis is finished, I answered: “Are you ready to sell your house in Montreux and buy one in Southern Spain, because Spanish real-estate seems to be cheap now ?” He replied that he cannot believe that the house in Montreux will fall in price and that he won’t buy anything in the euro area except in Germany or Austria. Then I told him that we have seen these money printing actions already a couple of times. 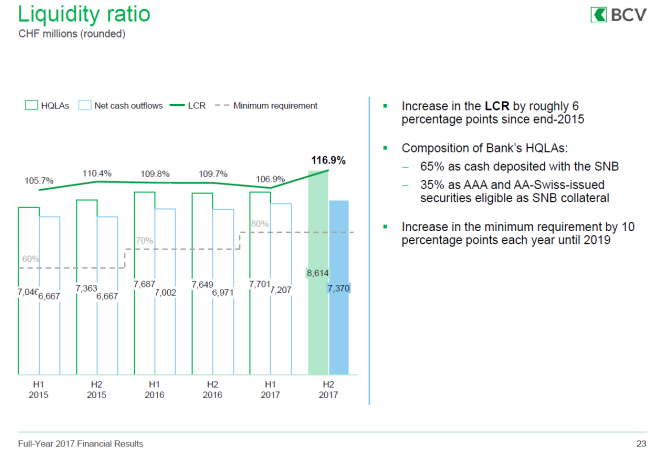 Twice in the US with QE1 and QE2, then the ECB with big peripheral bond buying in September last year and in December and February the big ECB longtime refinancing operation (LTRO). This time the money printing will get to the top, because once a European country requests aid, both the Fed and the ECB will print simultaneously. Jim Rogers, for example, is of the strong opinion that the euro zone will pay a terrible price for the ECB actions. Markets follow fairly simple rules when pricing assets. The first one is that an asset (or a currency) is more or less correctly valued (“efficient market hypothesis”), except in the case that somebody like a central bank manipulates it. Always when new economic data comes out, the market compares these with previous data and other countries. If a state shows better economic data than another, then its currency will appreciate against the other. Even if the SNB has a different opinion (e.g. based OECD purchasing parities and on Dornbush’s Overshooting Model), for the markets the EUR/CHF 1.20 is too high and the franc must appreciate. Otherwise inflows in francs could not be explained. Based on this taxonomy we have established three preconditions for an end of the strong franc and for the possibility that the SNB is able to sell a big part of their reserves without having losses. The main important criteria for measuring risk are public and private debt, the current account balances and the investors’ risk averseness. 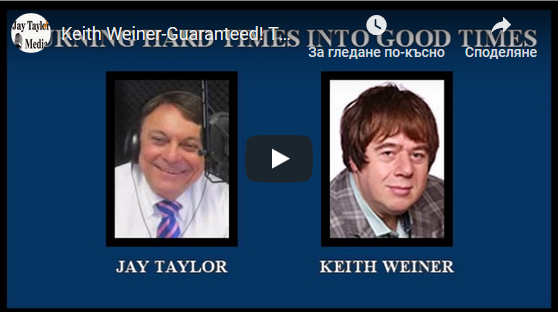 We call these three aspects the “risk differentials” among different countries. Risk differentials become apparent in negative yields for Swiss or German government bonds or in high yields for peripheral bonds. The interest rate parity is a direct consequence of risk differentials and different compositions of CPI baskets (more details here). 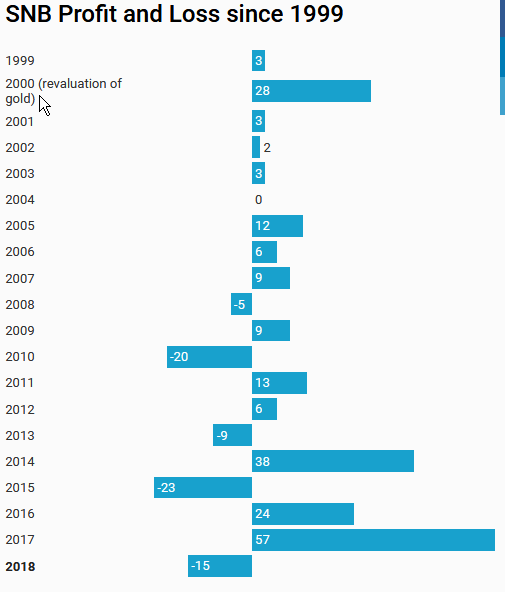 In certain periods, like during the carry trade time (or like Ben Barnanke called it “The Great Moderation”) between 2003 and 2007, risk appetite was high among wealthy investors. But since 2008 after several boom-bust cycles that started in 1998, they have become the opposite: risk-averse. It is today the most important criterion and far more important than it was before 1998. Most wealthy investors aim to preserve the value of their capital against inflation (return of capital) and not to beat inflation (return on capital). A good way of preserving capital is to invest in a country where inflation is negative, but GDP growth positive (like in Switzerland or Japan), i.e. invest into safe-havens. This development can be seen in recent money market funds movements (see graph). Thanks to capital inflows, Switzerland, Germany and Japan could improve investments and GDP. A completely different situation than during the carry trade period, when capital was leaving these countries. At the time, Swiss economists wanted to follow the “Irish model” (see more in [G. Rich, 2005: “Swiss GNP improves far more than GDP”] or in the UBS March 2008 paper “Currencies: a delicate imbalance, Unprecedented global imbalances will eventually adjust”). due to the bad experiences during the carry trade period and the required de-leveraging, the avoidance or risk will remain the main principle for investors and firms for at least seven to ten years. Certainly, global risk averseness does not prevent stock markets from going higher, because high unemployment and continuing demand from emerging markets helps to increase company profits. The Spanish debt/GDP ratio has strongly risen since 2008 and is poised to continue this ascent. As Natixis explains, it will be difficult for the country to reach austerity targets. Even if the ECB enforced a 3% yield for ten-years government bonds, this would not help. The situation for Italy is not a lot better, because the current account surplus and the latest positive news on debt, was only achieved via a considerable weakening of consumer spending (GDP -2.6% YoY), higher taxes and thanks to the cheap euro around EUR/USD 1.23. Hardly any risk-adverse wealthy investor would put capital into peripheral bonds as long as the debt and deficit situation not improves considerably. Last but not least, many investors think that Germany will one day pay a significant part of the peripheral debt, the risk of German Bunds will sooner or later increase. The debt situation in the peripheral euro economies needs to stabilize so that the SNB is able to sell (big parts of their) FX reserves. Peripheral but also German debt should not increase any more. Another important factor for investors are the current account balances. A country with current account surpluses and a positive net international investment position has foreign assets which it might sell in case of a crisis and honor creditors. The country’s companies foreign assets can absorb the crisis effects and satisfy creditor demands. In times of risk averseness, Swiss or Japanese companies repatriate foreign gains into local currency and push the yen and franc upwards. Long-term investors follow this example. Despite the strong franc the Swiss account surplus is still on the rise. 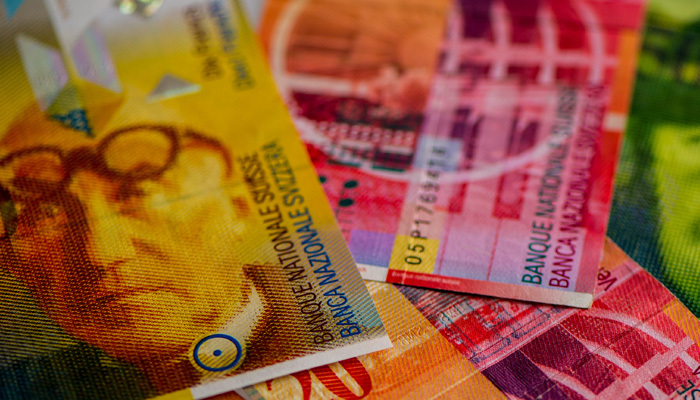 During the carry trade era, however, many Swiss companies left foreign incomes in foreign currency. The Spanish deficit was particularly high in 2007 with the spending rush based on the real-estate bubble. 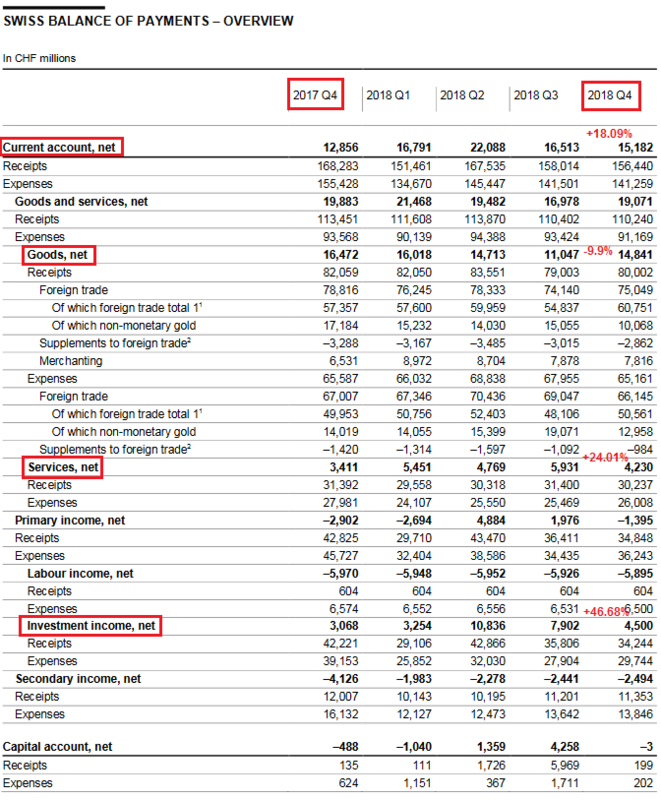 As opposed to the recent Italian current account surpluses, Spain still sees a current account deficit. The differential between Spanish (and other peripheral) current account balances and the Swiss current account balance needs to strongly shrink before the SNB is able to sell (big parts of their) currency reserves. A general Forex rule states that a state with a weak current account balance needs to re-compensate this lack of safety via higher interest rates. A current account deficit drives money out of the country and weakens the currency, with the effect that inflation rises and rates need to be higher to counter inflation. Till the 1990s the Bank of Italy followed this principle and was regularly constrained to hike rates against the lira depreciation with the effect that Italy had to pay higher interests on its bonds. This drove Italian public debt/GDP over 100%, but kept the country competitive. 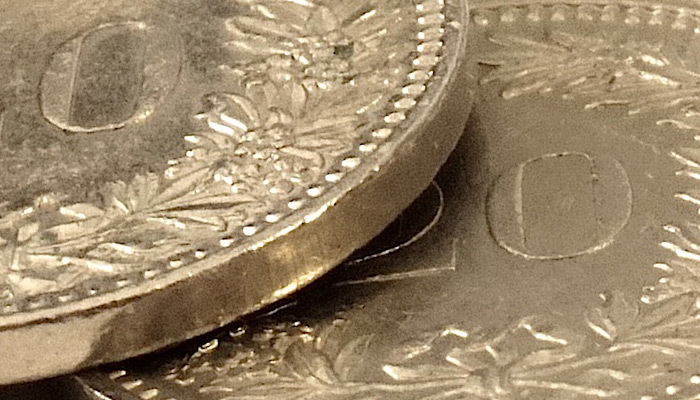 The SNB cap on the franc does the same, it protects the Swiss current account surplus. We will see that similarly to what the Bank of Italy did, this cap on the franc can only end in higher public debt, in this case via SNB losses. During the carry trade period between 2003 and 2007, however, the world was completely different. The interest differential between the euro zone and Switzerland was between 0.75% and 1.25%. This gap together with a low importance of risk differential factors caused an undervaluation of the Swissie between 2004 and 2010 in terms of real effective exchange rate and purchasing power parity. The euro zone will need to offer at least 2% higher interest rates than Switzerland so that the SNB is able to sell (a big part of) their currency reserves. Peripheral wages must fall in comparison to German or Swiss salaries in order to make the periphery competitive again. For this reason inflation pressures and interest rates in the euro zone will be subdued. 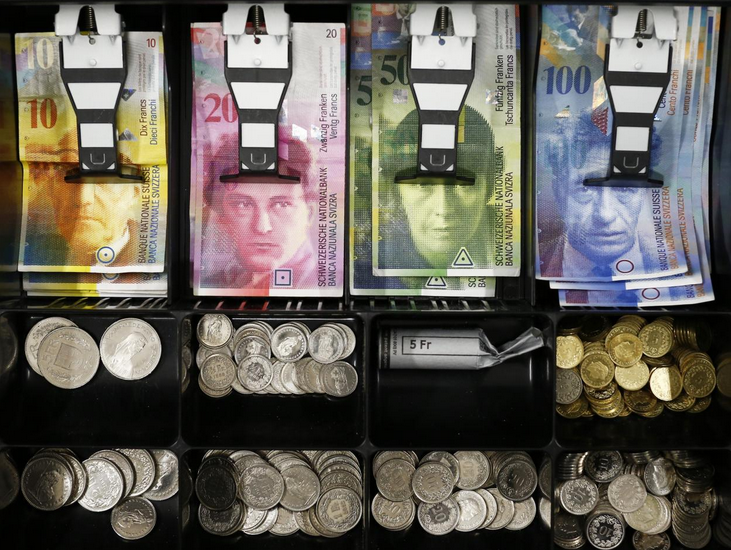 Swiss wages are expected to remain stable this year. However 58% of Swiss imports come from Germany, but German wages currently rise by 3% YoY. 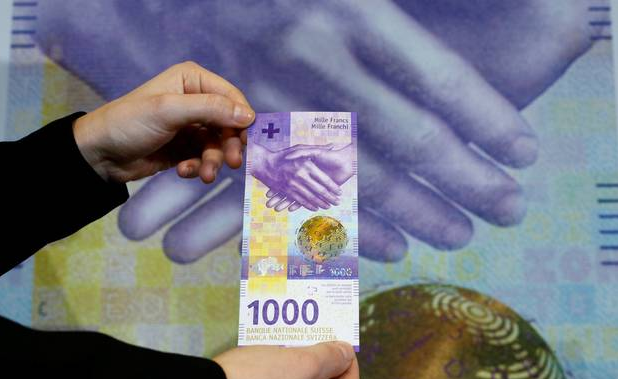 Therefore the Swiss prices will go up in 2013, if the floor is maintained. 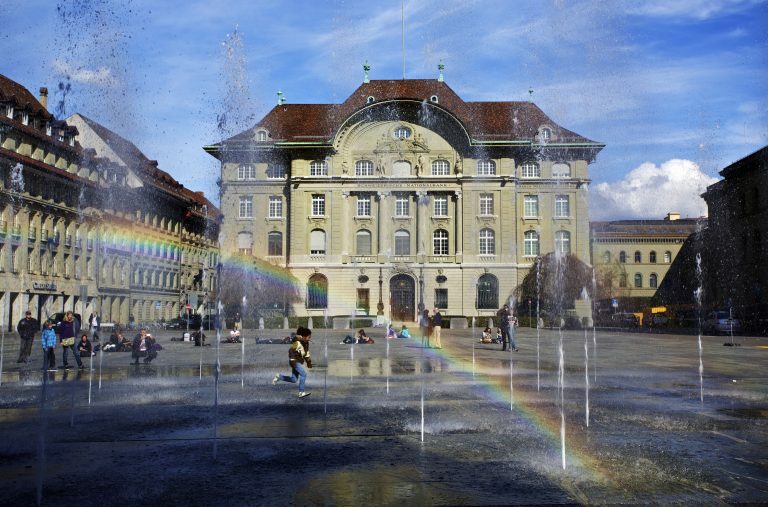 Credit Suisse expects Swiss inflation to rise to 1% in 2013. 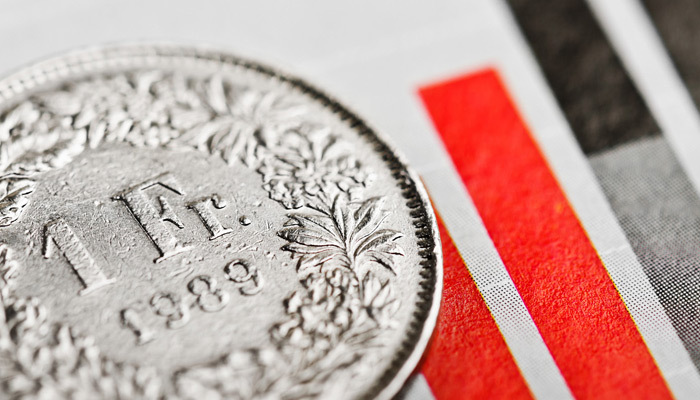 If the SNB insists on the floor, then she will lose control of monetary policy. Similarly as previously in Greece or Ireland, Spanish or Italian inflation might fall to levels between 1% and 2%.. Spanish companies did not reduce salaries, but due to inflexible labor laws, they fired especially younger personnel. Even if inflation pressures in Germany, Finland and Austria exist, we do not think that the ECB will opt for big interest rate hikes in the next 3-5 years. The main chance to sell reserves for the SNB would be a return to the carry trade period, but given the persisting risk differentials this is extremely unlikely. The following graph shows the GDP growth difference between Switzerland and the euro zone, with the Swiss currently in the lead. Between 2004 and 2007, however, the strong risk appetite and the carry trade weakened the franc so strongly that even a higher GDP growth in Switzerland could not prevent this. 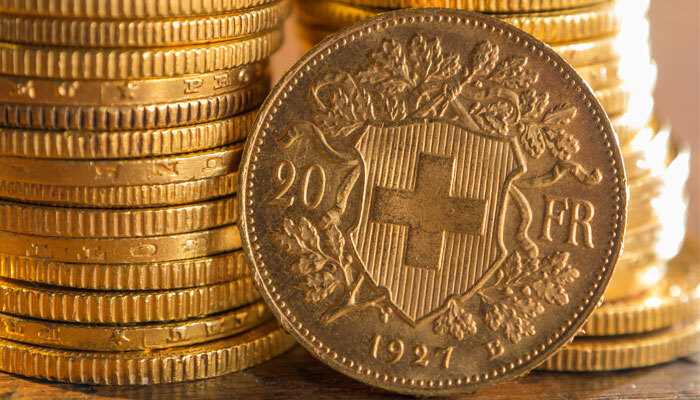 Half Europe took loans and mortgages in Swiss franc in the strong believe that low rates and weak francs would continue for the rest of life of the mortgage. The SNB was well aware of this unhealthy development, but reacted only after the financial crisis (see SNB: Swiss Franc Lending in Europe, February 2009). The Swiss exporters’ reluctance to hike prices and the SNB cheap rate sugar policy made especially small and medium-sized companies inflexible. They relied too much on (at the time) cheap Swiss labor and not sufficiently enough on the traditional Swiss production factors, namely on technology and (human) capital. Only a higher euro zone GDP growth than in Switzerland will help the SNB to get rid of their currency reserves. Given that the risk averseness plays strongly in favor of Switzerland, this will probably not even be sufficient, but a differential of 0.2 – 0.5% GDP growth in favor of the euro zone would be needed. A higher euro zone GDP growth (difference around 0.3%) than in Switzerland is required, so that the SNB is able to sell (a big part of) their currency reserves. When does the floor break ? We think that the stabilization the ECB Outright Monetary Transactions (OMT) brought, will be beneficiary rather for European countries outside the euro zone, like the UK, Norway, Sweden or Switzerland. Conditionality and austerity is a precondition for the OMT, therefore GDP growth will be limited inside the euro zone. Even in Germany growth will slow due to fears versus the ESM and higher public debt (see more). 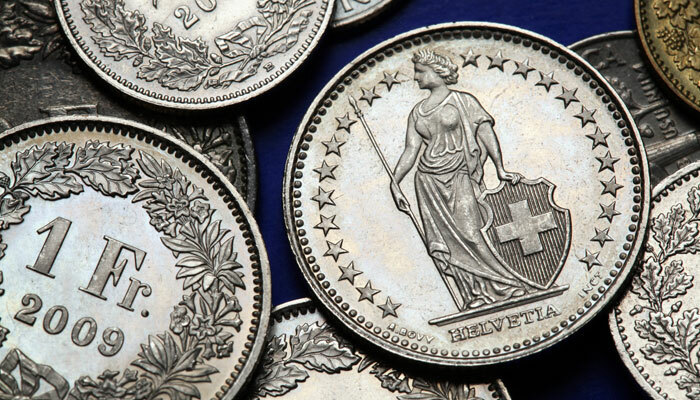 Credit Suisse expects Swiss inflation to rise to 1% in 2013. We are not that as optimistic as they are (similar as the SNB): we expect the global and the Swiss economy to slow down in 2013. Therefore Swiss inflation might come back later. However, when these Swiss inflation figures arise, investors will strongly pile into the franc, possibly more than the 50 bln. CHF per month seen in May to July 2012. International investors will hope to obtain both Swiss security and higher returns via a potential SNB rate hike (both return of investment and return on investment). 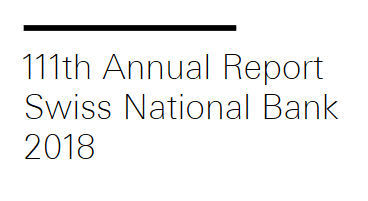 Similarly as December 2009 and in June 2010, the SNB will be reminded of their main principle, namely price stability, stop the interventions and realize the losses. Losses that Thomas Jordan already predicted in the recent television interview. 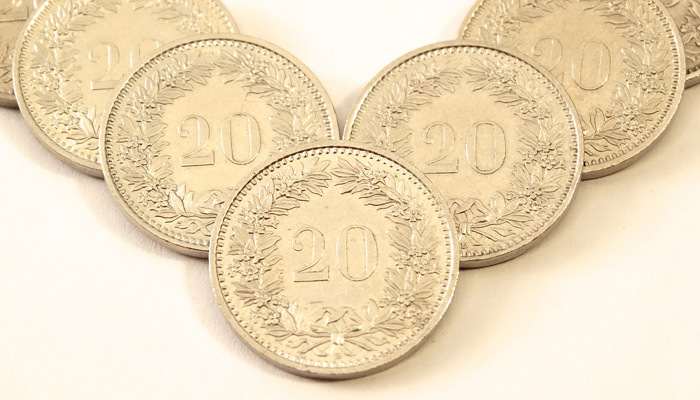 We calculated them and included the strong movements into francs when Swiss inflation picks up. 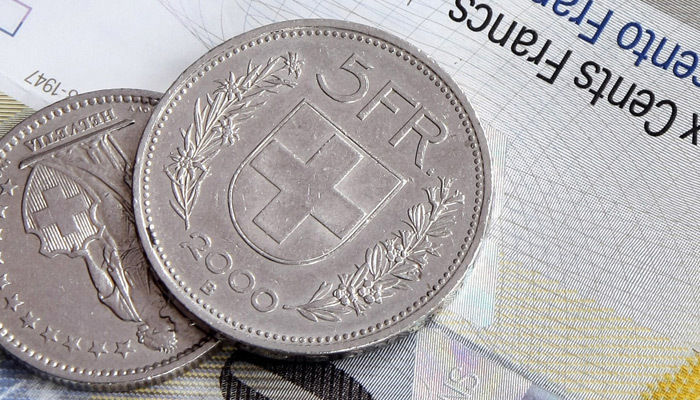 The deficit amounts to 93 billion francs, 15% of Swiss GDP provided that the EUR/CHF falls to parity. On the other side, Swiss debt is financed with a negative rate and GDP is rising thanks to the cap on the franc. Therefore the Swiss public financing surplus may appreciate from currently 1% to 1.5% per year (see above or here). 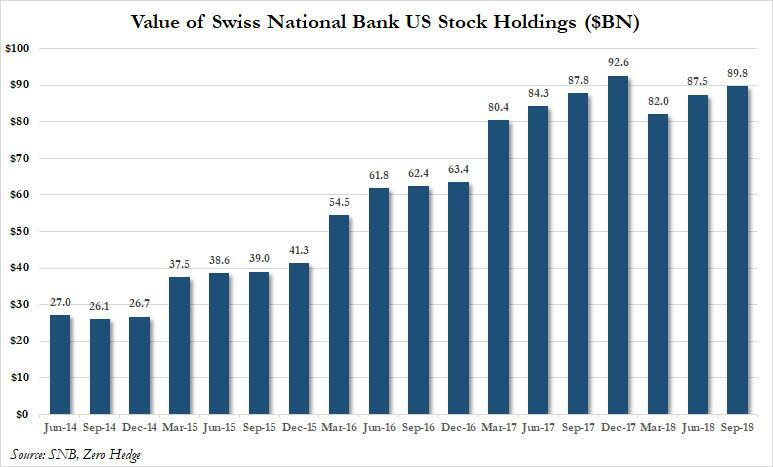 This will give a counter-value to the upcoming SNB losses. One thing, however, is clear: Mr. Blattner will not get both: negative Swiss bond yields and SNB gains on reserves. 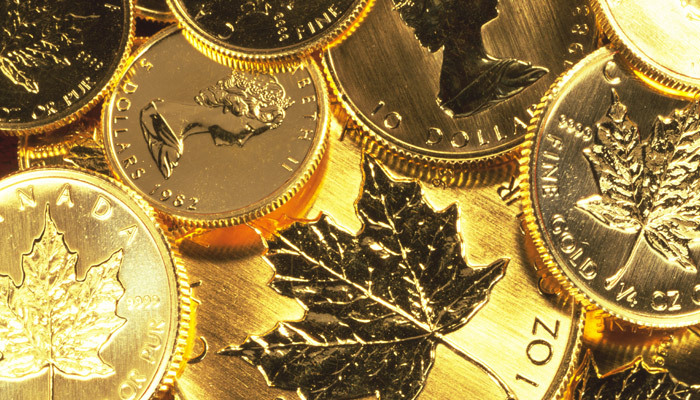 The Swiss franc (FXF) will continue to offer the same opportunities as the previously strongly correlated gold. 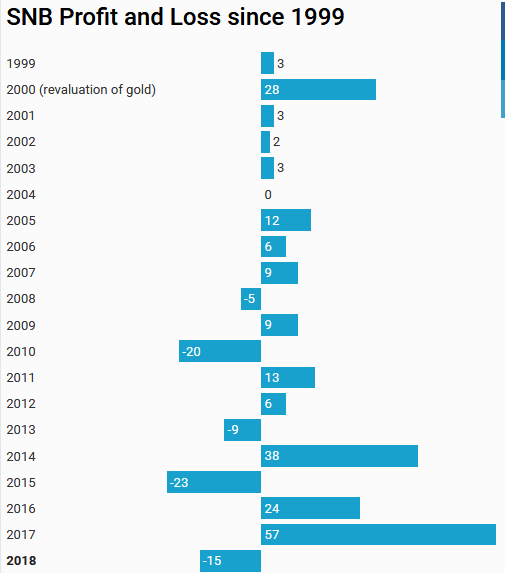 We recommend to hold a larger share of FXF than of gold, because gold is currently overvalued when compared to the franc. It becomes clear that not all of the three preconditions for a big sale of the SNB reserves, namely, the end of risk differentials between euro zone and Switzerland, far higher euro zone interest rates and stronger euro zone GDP growth, will be fulfilled in the next five to ten years. Therefore we reckon that the SNB will realize its losses when Swiss inflation comes back and EUR/CHF will fall to levels around parity. The Swiss might take the very last alternative, namely to join the euro zone and help Germany directly to finance the peripheral debt. To our minds, the SNB has the correct policy, she has just chosen a wrong floor level: 1.10 would have been sufficient and a stronger base of defense than the current 1.20. 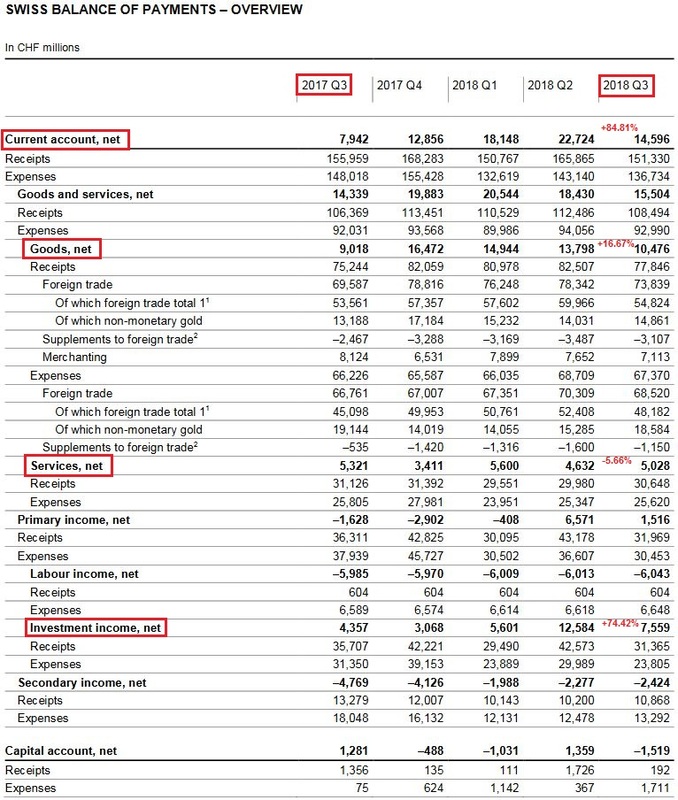 On the other hand the Swiss economy might not have seen a strong growth in Q1/2012 and exporters might have dismissed some workers. 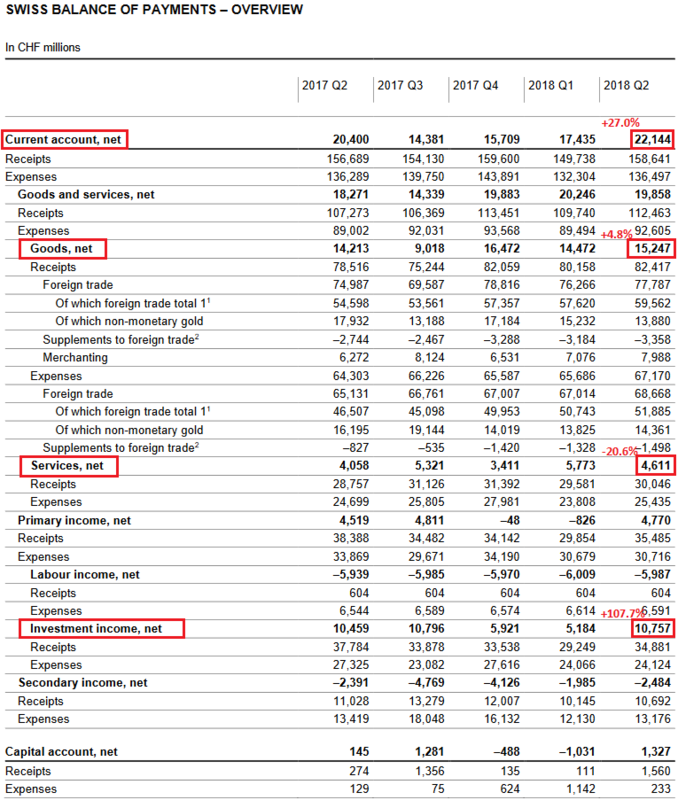 But possibly these job losses would have been canceled by gains in retail sales or private banking who take profit on cheaper prices and safe-haven flows into francs. The central bank gave in to pressures from exporters, instead focusing on the long-term picture. 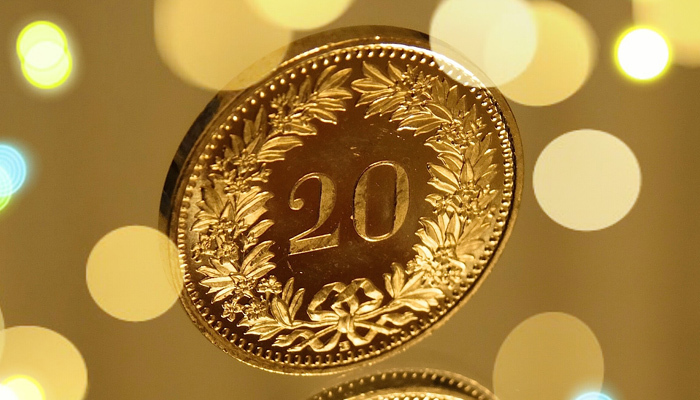 For us the floor of 1.20 can persist two to five years depending on the state of the world economy, with the risk that EUR/CHF will fall to parity. A floor of 1.10, however, might have survived eight to ten years. 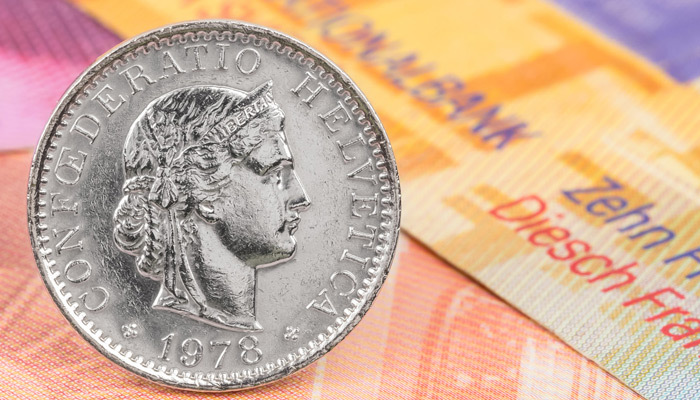 In the future, the central bank has only one chance to get out of her dilemma: This is an Italian euro exit, which would make the euro stronger on a long-term perspective. Details about this potential exit here. If the euro zone remains in its current form and the SNB does not choose the exit ways of lowering or abandoning the EUR/CHF floor or joining the euro zone, she will simply wait and accumulate reserves. Then the central bank will wait until high inflation will make the Swiss real estate bubble pop in maybe ten or fifteen years time. Only these devastating effects will help to sell big part of their FX reserves. P.S. 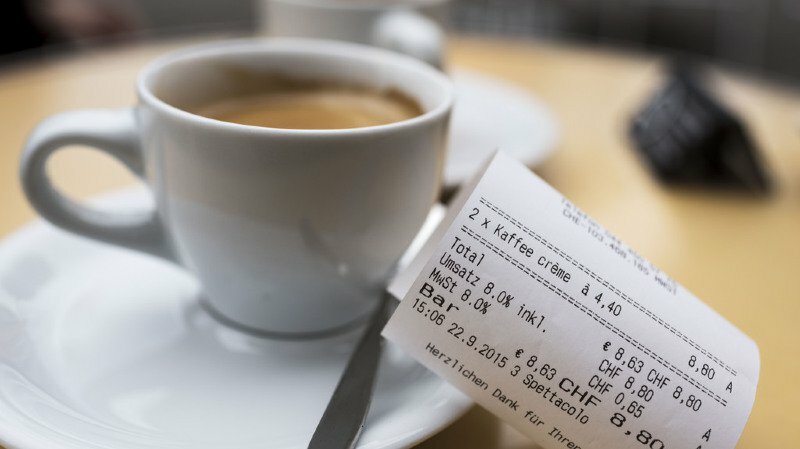 The author wrote in February 2012 a longer paper that questioned if the EUR/CHF could ever rise over 1.22 or 1.23 again. Eurozone breakup? Italy out? Are you guys nuts? 🙂 Swissie is depreciating actually, and besides without Europe the Switzerland is going to export to…aliens? Of the 3 criteria, Risk averseness, Interest rate differential and GDP growth differential only the first one was mitigated since QE3 and OMT in September, but it is illusionary, there is no real improvement in the euro zone (except Germany), but a typical seasonal movement. French PMI at lowest since 2009. If the exchange rate allows for it, then GDP growth differential and housing bubble will potentially lead to an increase in Swiss rates maybe earlier than the EZ. Switzerland exports to the eurozone are only 35%, but the rest into the whole world. This game has always two legs: One period is when everybody is risk-averse and the second when inflation goes up. Soon Swiss inflation will go up and SNB will sell reserves and drive EUR/CHF down. This year they do not have even started selling. And the euro zone will break up, but when German inflation gets too high and Draghi does not want to hike rates because of its Italian friends. Then Italy decides to leave. But all this is 5-10 years from now. Guest Commentary: Is Standard and Poors a rating or a rumor agency? 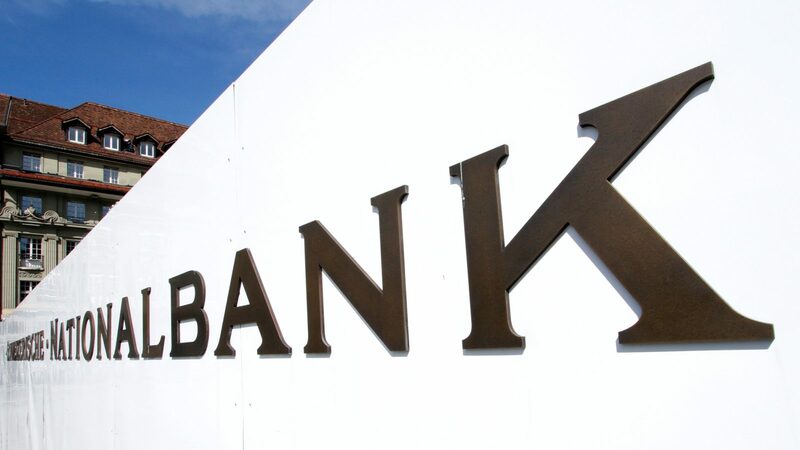 [...] blog know, we are not the best friends of the current Swiss National Bank (SNB) ... Guest Commentary: Is Standard and Poors a rating or a rumor agency?